Item # 273375 Stash Points: 2,498 (?) This is the number of points you get in The Zumiez Stash for purchasing this item. Stash points are redeemable for exclusive rewards only available to Zumiez Stash members. To redeem your points check out the rewards catalog on thestash.zumiez.com. 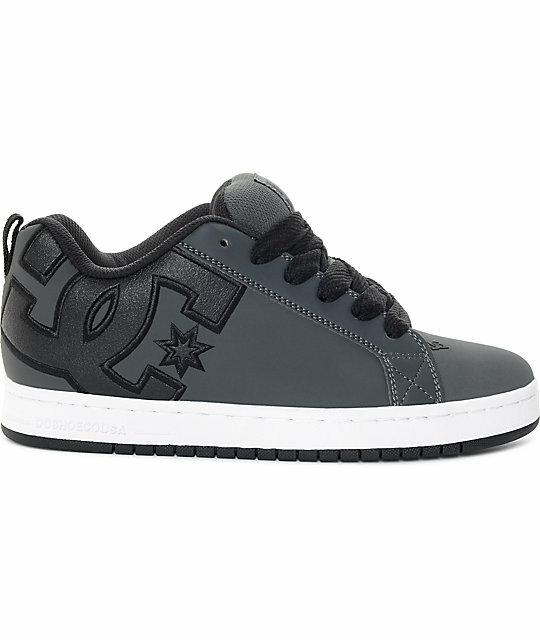 Heavy duty is an understatement when it comes to the DC Court Graffik SE Skate Shoes. 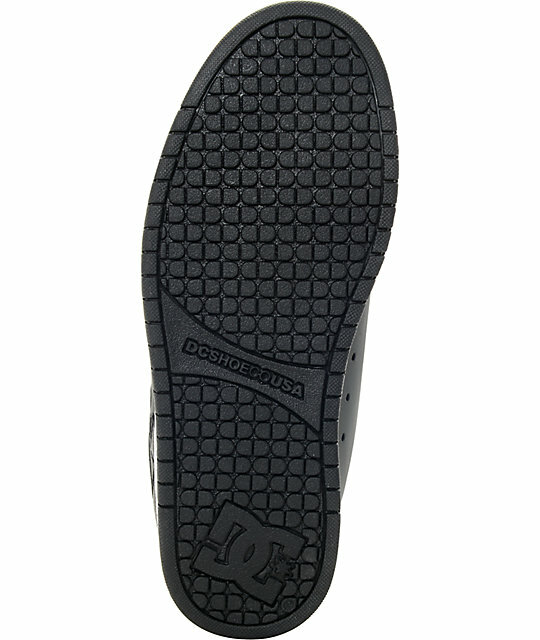 A staple within the DC heritage, these particular Court Graffik's have a durable nubuck upper with double stitching throughout high skate abrasion areas. 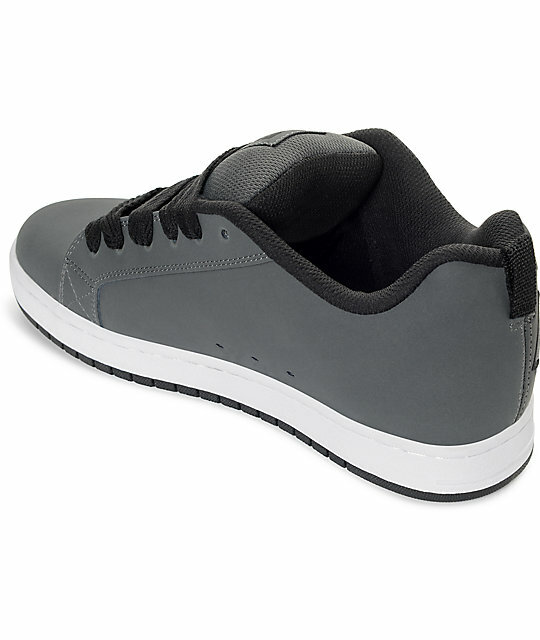 With a cupsole construction and a soft mesh liner, comfort is one of it's high points. 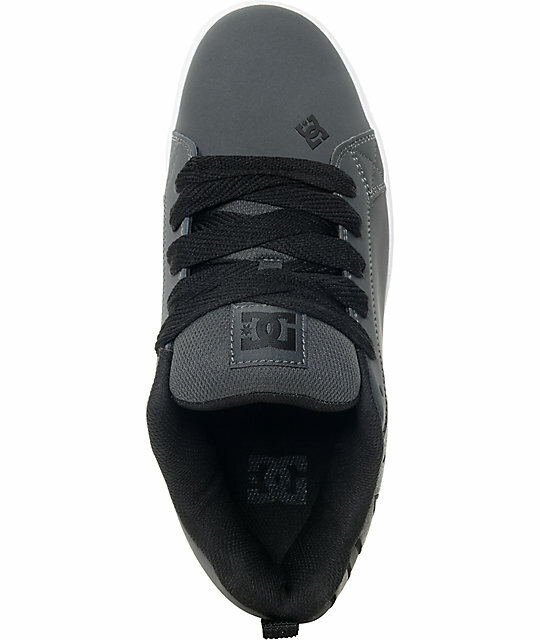 Court Graffik Special Edition Grey and White Skate Shoes by DC. 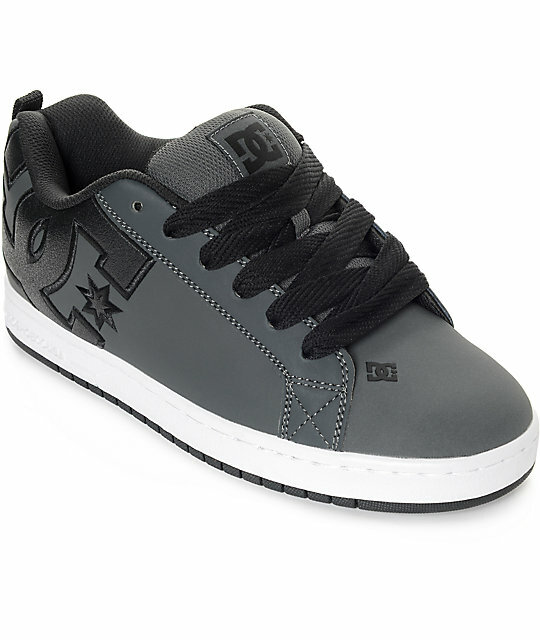 Special edition DC logo embroidered on sides.